However, you don’t need to be telepathic to know which number I was thinking of. The title’s a bit of a giveaway. If you follow my blog, then you might know I recently finished writing the 2nd book in my trilogy, The Book of Seven. It therefore seemed a fitting time to talk about the special significance of the number seven, which is believed to be a symbol of physical and spiritual completion. What’s so special about seven, you might ask? 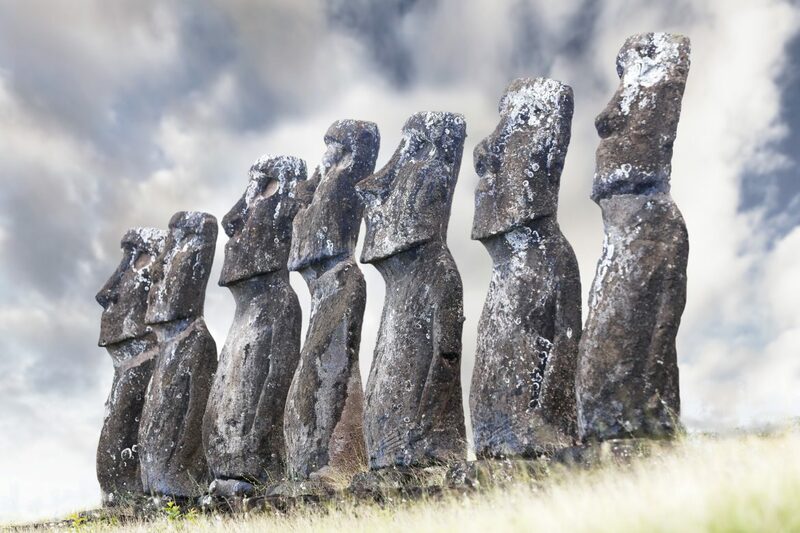 Since the time of our ancient ancestors, seven has been a favoured number across the world. It’s considered a sacred and spiritual number in many religions and cultures, powerful in magical societies and at the root of many legends and traditions. According to an online survery carried out by British author and mathematician, Alex Bellos, when 44,000 respondents were asked their favourite number, seven was voted the most popular, with 9.7 percent of the votes. This was followed by three (7.5%) and eight (6.7%). I’ve always been drawn to the number seven. I thought the reason I gravitated towards this particular number was because it’s the date of my birthday and I have a fondness for odd numbers. But maybe Mr Bellos is closer to the mark, and it’s actually because I’m a bit of an oddball. No surprises there! Though I can’t claim prophetic wisdom for its appearance in my writing, which was more of a happy coincidence than forward planning. In the Book of Seven, the symbolic representation was in response to the mythology of the story. 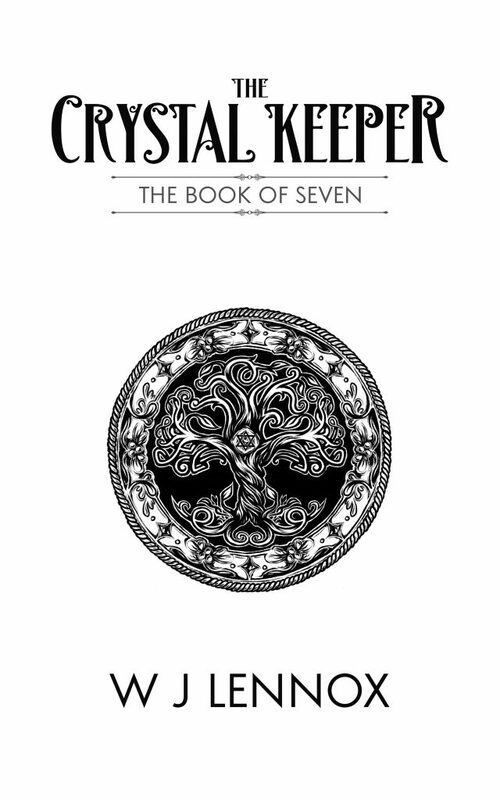 The title was taken from the name given to an ancient spell book belonging to a secret order of soul seers, known as the Seven Sisters. The seers used their gift of aura reading and clairvoyance as a defence against the Drogarians skin-changing abilities during the time of the Mesorian War. When the sisters were slain by the enemy, they were given divine status in Mesorian religion and their teaching adopted by others blessed with the gift of sight. My inspiration for the Seven Sisters came from the Pleiades story in Greek mythology, but there are numerous other references to the number seven throughout the course of human history. Though more commonly associated with good luck, the roots of this mystical number go much deeper than simply superstition. The origin of the number seven can be traced as far back as the Bronze Age, specifically, to the ancient civilisation of Mesopotamia, where the Sumerians were the first to assign greater importance to this number and adopt it into their culture. Early Sumerian religion was based on the belief that the delicate balance of heaven and earth was controlled by four creator deities and seven gods who decreed their fate. Some studies suggest that there may have been a direct relationship between the seven gods worshipped in early Sumerian culture and the seven classical planets visible from Earth. Others believe that they used the number as a means to mark time over a lunar month, by dividing each cycle into seven days. Over time, the value placed on the number seven spread to other civilisations around the world, where it has continued to influence many aspects of our daily lives from religion and mythology to music, film and literature. Greek: The Pleiades were the seven daughters of the Titan god, Atlas, who held up the sky, and Oceanid, Pleione, commonly known as the Seven Sisters. Following a chance meeting, the great hunter Orion became enamoured with the Pleiades grace and beauty and pursued them for seven years, until Zeus intervened, turning them into doves. The sisters flew into the sky and were transformed into the stars, known thereafter as the Pleiades star cluster. Actually, only six stars are visible to the naked eye. According the Greek legend, one explanation for the absence of the seventh star was that, Merope, which is the faintest star in the cluster, is the lost Pleaid because she hid her face in shame after marrying a mortal, King Sisyphus. Japanese: The seven gods of good fortune (the seven lucky gods). Influenced by Chinese and Indian folklore, the seven deities were adopted into the Japanese culture around the Muromachi period. Today, shrines and sculptures of the seven can be seen all over Japan, either alone or in a group, often in their treasure ship (takarabune). 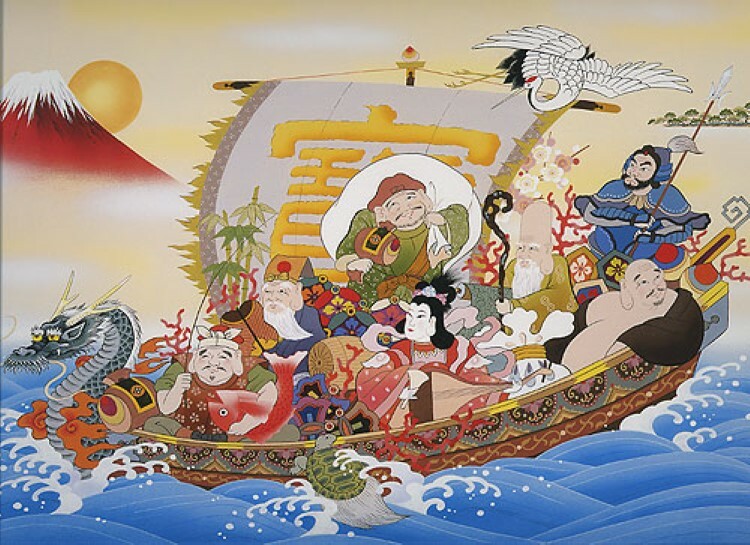 Their ship is thought to be laden with treasures, such as a hat and cloak of invisibility, (kakuremino) a bag of good fortune (nunobukuro) which holds an inexhaustible reserve of items, and a never emptying purse (kanabukuro). Who wouldn’t want one of those? Each god is associated with a virtue: honesty, fortune, dignity, ability, longevity, happiness and wisdom. According to Japanese tradition, the Shichi Fukujin (seven gods) bring gifts of happiness and luck to believers on New Year’s Eve. Children are encouraged to place a picture of one of the gods under their pillow on this special night to bless them with good fortune throughout the New Year. European: In Irish and Scottish folklore, it’s believed that the seventh son of a seventh son will be born with special powers of healing and clairvoyance. In other cultures, however, a seventh son is considered a terrible curse. In Latin American lore, the seventh son is destined to become a werewolf upon reaching the age of 13, while in Romanian culture, he will turn into a vampire. Syrian: The Seven Sleepers is the story of seven youths who hid in a cave near the city of Ephesus to avoid persecution by Roman emperor, Decius, for refusing to renounce their faith of Christianity. On discovering their whereabouts, the Emperor sealed the entrance to the cave, where the men fell into a miraculous sleep. Two centuries later, the cave was re-opened and the sleepers awoke, unaware of how much time had passed, or that the world had changed. Word of their resurrection spread after one of the youths returned to the city and tried to buy bread with an old Decius coin. The new emperor, Theodosis II, visited the men in the cave to hear their story, where they later died. The seven men were buried in the cave and declared saints by the Emperor. Chinese: In Chinese culture, the number seven is associated with anger, and even death. The 7th month of the Chinese calendar is known as the Ghost Month, where the gates of hell open, releasing its demons and spirits into the living realm. MUWAHAHAHAHA. Ironically, Valentine’s Day in China falls on the 7th day of the 7 month. 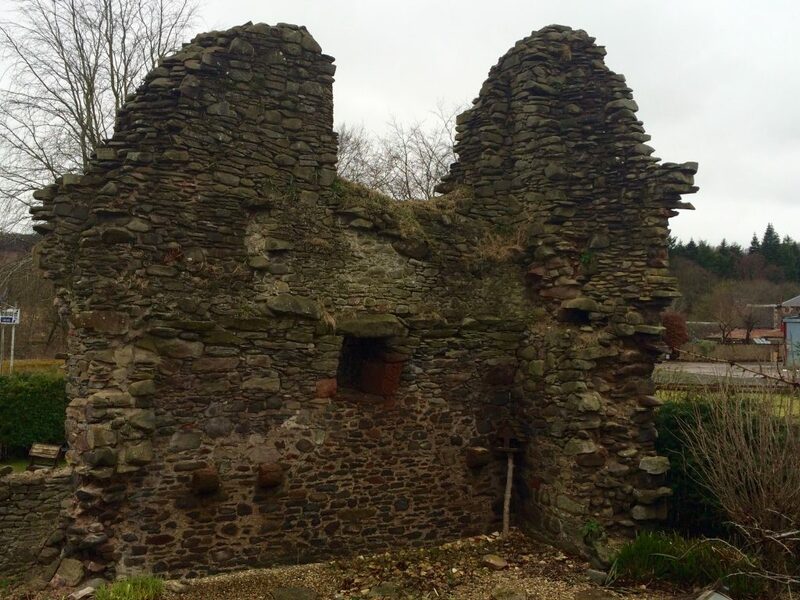 Scottish: Thomas of Ercildoune, (Earlston) more commonly known as Thomas the Rhymer or True Thomas, was a 13th century Scottish bard and prophet, who was taken to the land of the Fairies after falling under the spell of the Fairie Queen. Seven years later, he returned to the mortal world, where he found he could no longer tell a lie and was blessed with the gift of prophecy, accurately predicting many great Scottish events, including the death of King Alexander III. FYI: Earlston is a small town in the Scottish Borders, and it’s where I lived for most of my childhood. The concept of seven heavens, seven earths and seven underworlds can be seen across many religions from Christianity and Judaism to Islam and Hinduism. There are over 700 references to the number seven in the old testament alone. Seven days of creation (Genesis). God rested on the seventh day (Sabbath). Seven years of plenty and seven years of famine (Genesis). The walls of Jericho fell on the seventh day after the Israelites marched around the city seven times (Joshua). Seven Pillars of Wisdom (Proverbs). In the Book of Revelations there are at least 74 references to seven e.g. 7 angels, seals, bowls, plagues and thunders. The Hebrew word for seven is Shiva. The deceased are mourned for seven days, known as sitting Shiva. Seven holy days in the Jewish year. Seven blessing are given at Jewish wedding. The number of verses in the first chapter of the Quran. Number of layers of the earth, skies, heavens and doors to hell. The Sanskrit word for seven is septa. Seven chakras – derived from the Sanskrit word for wheel of light. Seven energy centres/colours that connect mind and body. Seven factors of enlightenment: mindfulness, investigation, energy, joy, tranquility, concentration and equanimity. Number of steps Buddha walked at birth. Number of reincarnations people are believed to have. Seven classical planets visible from Earth: Sun, Moon, Mercury, Venus, Mars, Jupiter and Saturn. Seven notes in a musical scale. Seventh Son of a Seventh Son is the 7th album by Iron Maiden. Seven is a song in David Bowie’s album, Hours. Seven Wonders by Fleetwood Mac. Seven Years is a song by Norah Jones. Sweet 7 is the 7th album by the Sugarbabes. James Bond is secret agent, 007. Daniel Craig is the 7th actor to play the role of Bond. The seven Endless forces in the Sandman Series by Neil Gaiman. The Secret Seven by Enid Blyton. In a Song of Ice and Fire by George R.R. Martin, there are seven kingdoms in the Westeros and seven gods: The Father, the Mother, the Warrior, the Crone, the Smith and the Maiden. In the LOTR by J.R.R. Tolkien, reference is made to the seven seeing stones (palantiri) and the seven stars of Elendil. Seven also has significance in Dwarvish culture, who were given seven rings of power from Sauron. There are seven books in the Harry Potter series. The Deathly Hallows was published in July 2007 (the 7th month, which coincidentally was the month Harry Potter was born). Other references to seven include: seven horcruxes, the number on Harry’s Quidditch robe, the number of locks on the chest Professor Moody was imprisoned inside, the number of passages leading out of Hogwarts and the number of children in the Weasley family. Clearly, J.K. Rowling also has a soft spot for seven. How and why this magical and sacred number became so deeply woven into the fabric of our society remains a mystery. But therein lies the power of seven. It’s exactly that mysticism that has held our fascination for thousands of years and continues to inspire literature, film and music to this day. 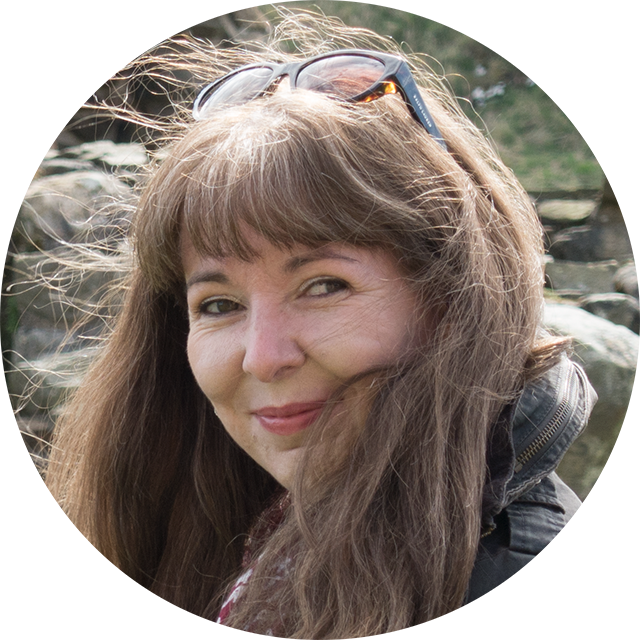 I may be an idealist and somewhat of a hippy at heart, but I’d like to believe that in a small yet significant way, seven has circled the globe to draw people from different cultural and religious backgrounds together. Maybe its true meaning is to teach us that we’re not so different after all. Do your share my affinity with seven, or do you have another favourite number? Does it hold any special meaning for you?